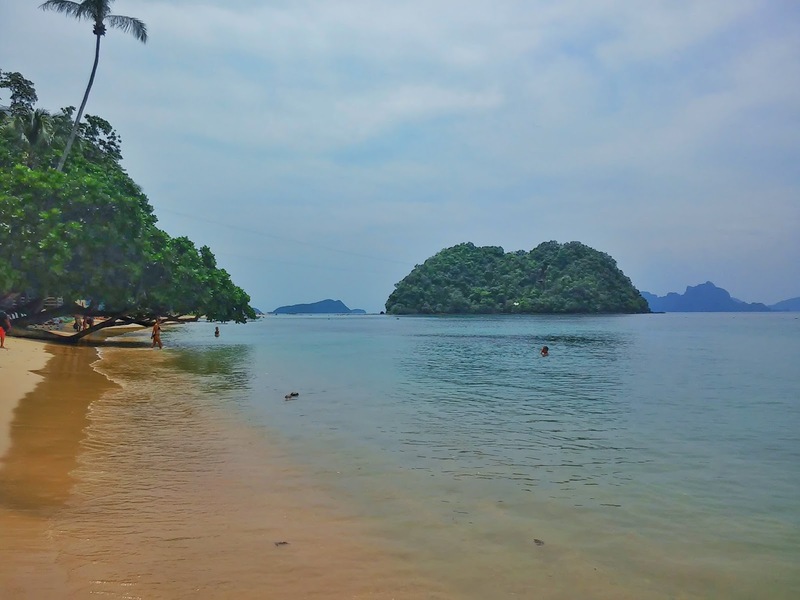 Approximately 17 kilometres North of El Nido town sits the Twin Beach of El Nido; Calitang and Nacpan Beach. 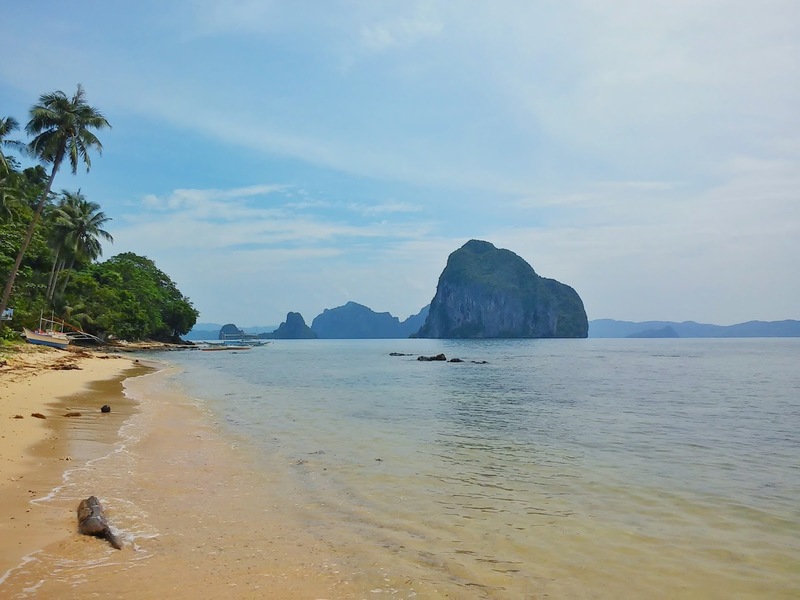 You should never miss out getting it checked out in your bucket list of what to do in El Nido. Nacpan Beach boasts 4 (+/-) kilometer stretch of fine cream beach which puts me to shame to even leave a footprint. Along the beach are towering coconut trees which gives you a sense of unspoiled and unexploited version of Boracay White Beach. Via Van with Inland tours (Tour E) which cost 1,200 per head . But you will just stay few minutes (45 mins). How about renting a Motorbike and bike your way there? Yes! 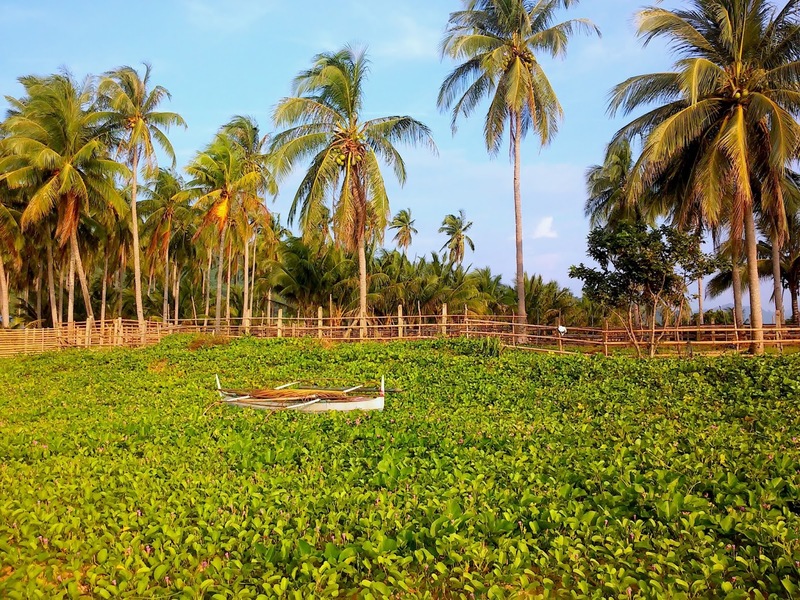 Rent a 600 - 700 pesos motorbike for a whole day and make your way to Sitio Calitang. This was a very exhilarating experience for me because I literally just learned how to ride a motorbike! Take note, I rented the scooter type motorbikes and not the clutch types (for Newbies, hahaha). The travellers and guides there were generous enough to teach me the basics. And I did (fast learner daw hahaha)! It took me around 1 hour to get to Nacpan from El Nido with the help of manong Toni. It was the perfect time to arrive at the beach because the sun is setting! One of the best sunset in El Nido can be seen in Nacpan - Calitang Beach. Walang Tapon sa El Nido, Bawat anggulo Panalo! With this new skill, here are the things you can do (or should I say what I did) to maximize the motorbike. 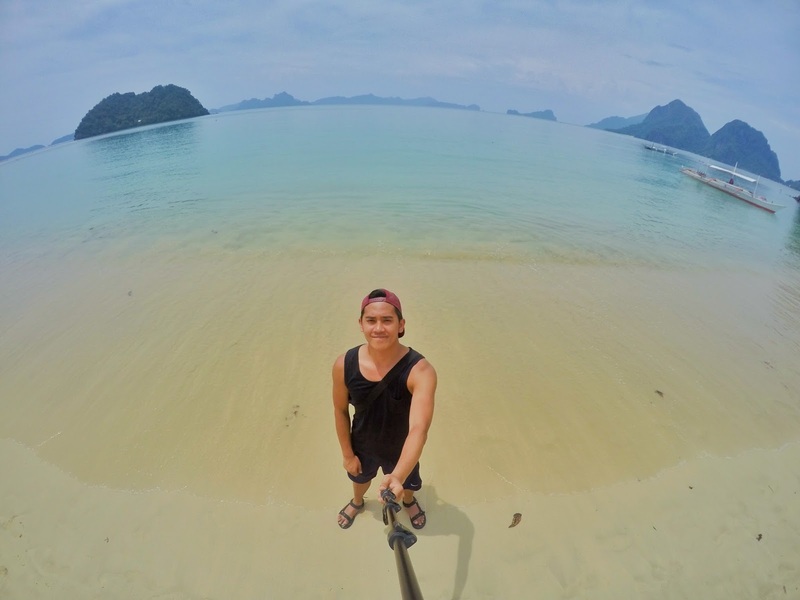 From El Nido Town, you can drive yourself to Maremegmeg Beach in Corong Corong. 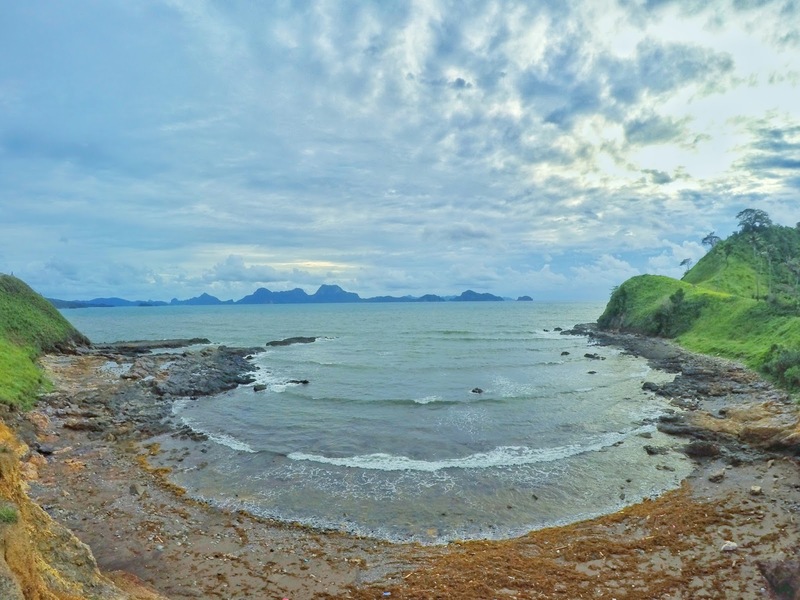 You can chill there and also do some activities like Kayaking to neighboring Islands, Zip Line your way to the nearest island and sun bath in the cream sand of the Beach. After you have soaked up the needed energy in Maremegmeg Beach, head to Nacpan Beach to wait for the Sun to set. I may have experience El Nido at her most vulnerable moments because its rainy season, but It is definitely worth it! 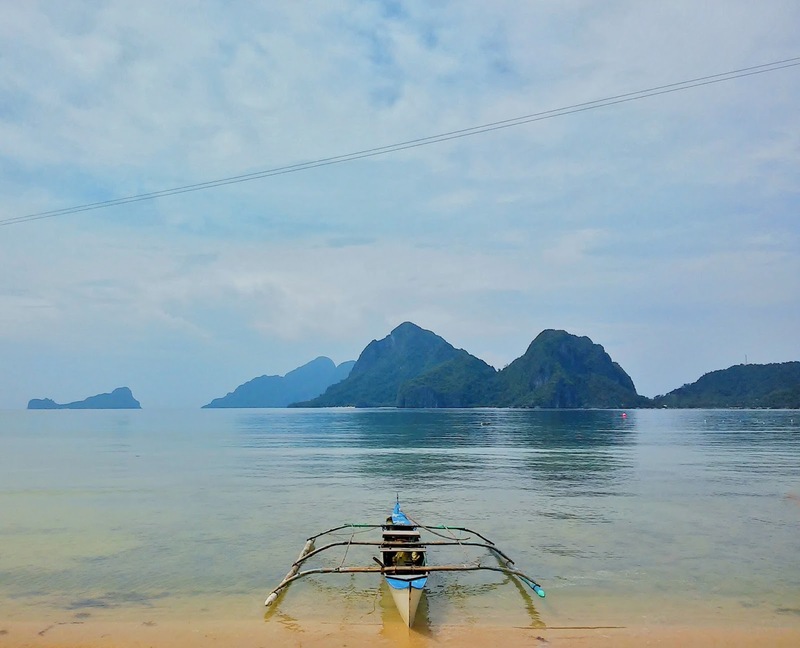 You can only look forward to summer where El Nido blooms with the Sun showcasing her beauty. Hey Dan! Where did you rent the motorbike and how were the roads? I keep reading they're rough to drive along to Nacpan. Hi Amanda, I rented it at El Nido town near the Gym. Yeah the road is really rough! I had to take with me a tour guide just to brave the rocky path going to Nacpan. Did you find your tour guide at the scooter rental place? And how much is the rate? Thanks! Do you happen to know if they allow overnight rental s mga motorbikes? Thank you. I do believe they would allow that. just inform them before hand. Regarding this, Yes, whole day rental. I think they have half day too. As for Overnight, you can ask them about it.